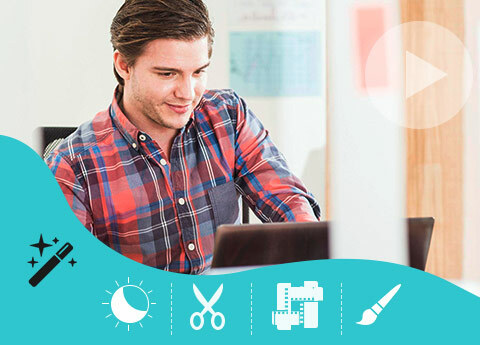 Tipard Mac Video Converter is blazing professional Video Conversion software, enabling you to convert any video formats like MP4, MOV, TS, MPEG, FLV, AVI, MKV and 300+ formats to 4k/HD 1080P video. It possesses high compatibility with portable iPhone, iPad, Android devices and editing software. To customize video effect is also available. Ultra-fast conversion rate, zero quality loss still easy to use, it will give you the best experience. Tipard Mac Video Converter as the HandBrake for Mac, offers you powerful converting function to convert any video, even 4K video by adopting the newest kernel, the most advanced technology with high quality and super fast speed. All mainstream digital devices like iOS devices, Android devices are supported. 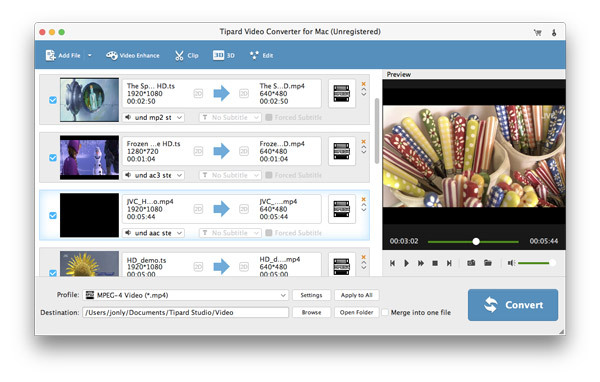 Tipard Video Converter for Mac has the ability of converting 4K, HD, 3D, and all popular videos to MP4, MOV, TS, AVI, FLV, MKV, VOB, FLV, MPEG, MPEG2, H.264, H.265, SWF, MOD, M4V, AVI, WMV, 3GP, 3G2, MXF, TRP etc. to your portable players on your Macbook. Apple, Android devices, Windows 7 phones are all compatible with it. You are also allowed to extract audio files from video and save them in popular audio formats like WAV, WMA, AC3, AMR, AU, MP3, MP2, M4A etc. By doing the conversion, you are capable of watching videos and listening to audio anytime you want. Feel free to download the best Video Converter and start to enjoy your movies on multi-media player on Mac. This Video Converting software has a wide range of compatibility from any portable devices to editing software. 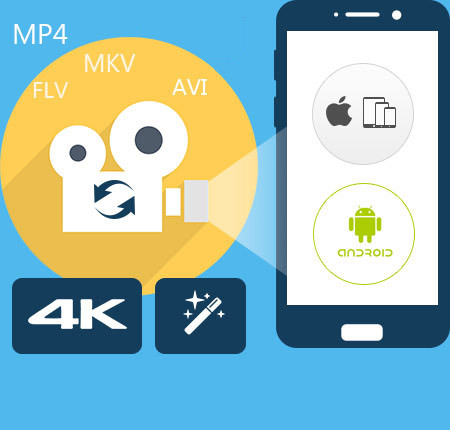 You can convert MXF, TRP, VOB (usual DVD video format), MOD, WMV, MKV, MP4, FLV, AVI and MOV etc to other popular 4K, HD and SD video format, like MTS, TS, HD MP4, HD MOV, QuickTime HD, AVI, MPG, ASF, WMV, MP4, MPG and more. It supports all popular devices: iPhone XS/XS Max, iPhone XR, iPhone X, iPhone 8/8 Plus, iPhone 7/7 Plus, iPhone 6s/6s Plus, iPhone 6/6 Plus, iPhone SE, iPad Pro, iPad Air 2, iPad Air, iPad mini 4, iPad mini 3, Samsung Galaxy Note/Tab/S, HTC One X, Kindle Fire HD, Nokia Lumia, LG and so forth. You can also convert videos to the format for editing on iMovie, Final Cut Pro, Final Cut Express, Sony Vegas, Adobe Premiere, Avid Media Composer, etc. 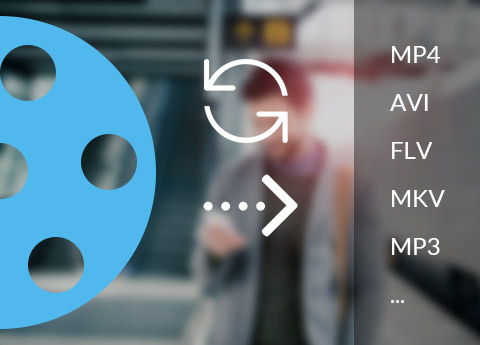 To make better Video Conversion, you can adjust video/audio parameters, such as Video Bitrate, Audio Bitrate, Encoder, frame rate, Samsple rate, etc. And the Any Video Converter can run smoothly on Mac OS X 10.5 or above like El Capitan. Beside from the basic conversion function, Tipard Video Converter for Mac has offered many other interesting functions. You can decide the brightness, saturation and contrast degree of the output effect. The trim function enables you to choose your favorite part by setting the start time and end time or just dragging the progress bar. Under the crop function, you can cut off the undesired areas to enlarge your visual field. You could also personalize the video by adding your own watermarks whose size and transparency can be adjusted. Before you save the video, you'd better preview the effect in the right column. As professional Mac Video Conversion software, it is devoted to provide users high definition videos at super-high speed. With the adoption of CUDA and AMD with multiple CPUs, it provides 6X faster converting speed than common ones. Also, the interface is very delicate and has four language versions for you to choose: English, French, German and Japanese. Being considerate and friendly, that's where the best experience comes from. Free auto-update function makes sure that you always have the latest version. You can preview your original online MP4/TS/MKV/AVI movie on Mac with ease. Richard - I have used some Mac video converters before, this Video Converter is like HankBrake for Mac I preferred, but is more suitable one for me. I think I won't change it for a long time henceforward and I can enjoy it free. Matilda - Today, MP4 Converter is flooding the Internet. I feel lucky to download this one. I used it to convert AVI, MOV to MP4, also convert online videos. It has fulfilled all my needs perfectly. I like their considerate service as well. Gillian - With the assistance of this Video Format Converter, I have converted many videos to 4k video with high quality for playing on my TV and made some clips by myself. It's really awesome.